The airbag, known in English as an airbag or with the acronym SRS (Supplementary System Restraint, ie, Supplementary Security System) is a passive safety element today essential to save lives. 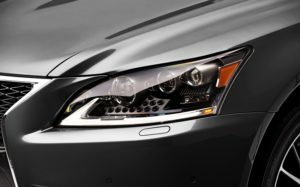 Its use began to extend when it was patented by Mercedes-Benz in 1971, although in 1953 it already existed. 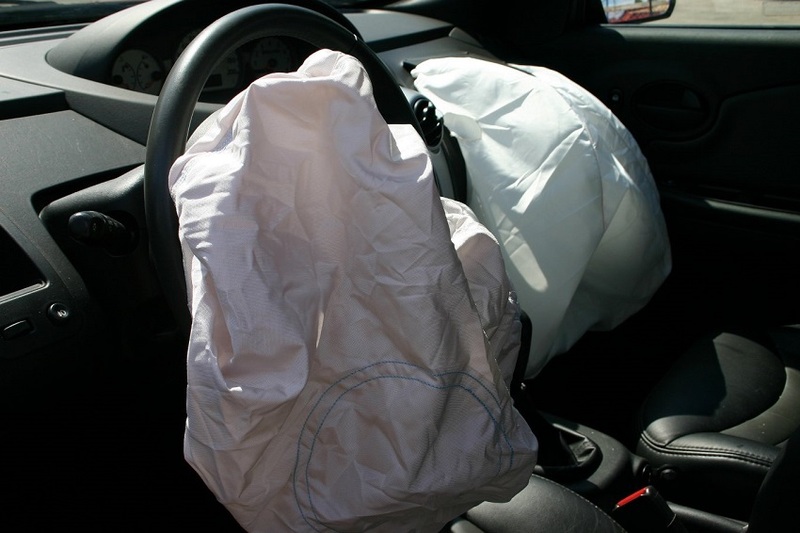 The airbags are made of a very light and resistant material, such as nylon or polyurethane. 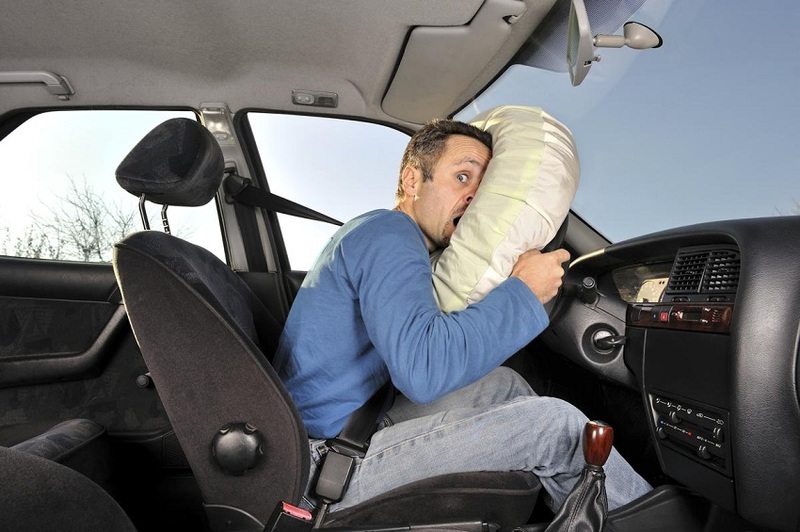 They are a kind of inflatable pillow that is folded and that jumps instantly when the vehicle detects a collision. 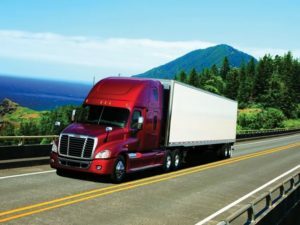 The traffic accident deaths have been reduced considerably since the appearance of this safety element since they avoid up to 30% the risk of death. Currently, all vehicles have incorporated the airbag in order to cushion the impact in case of an accident, avoiding the collision of passengers with what they have in front (steering wheel, windshield, instrument panel or the backrest of the front seats). 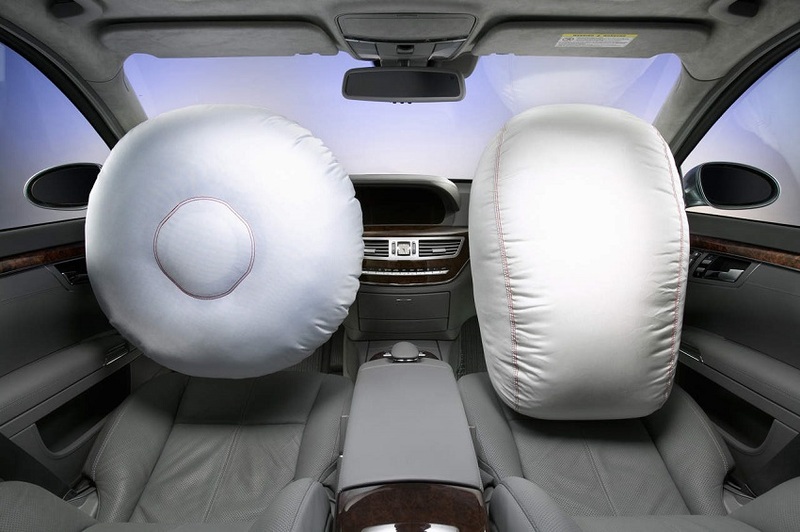 Above all, the airbag serves to protect the head and thorax. Stop the movement of the passengers that break off sharply forward or receive a side collision. 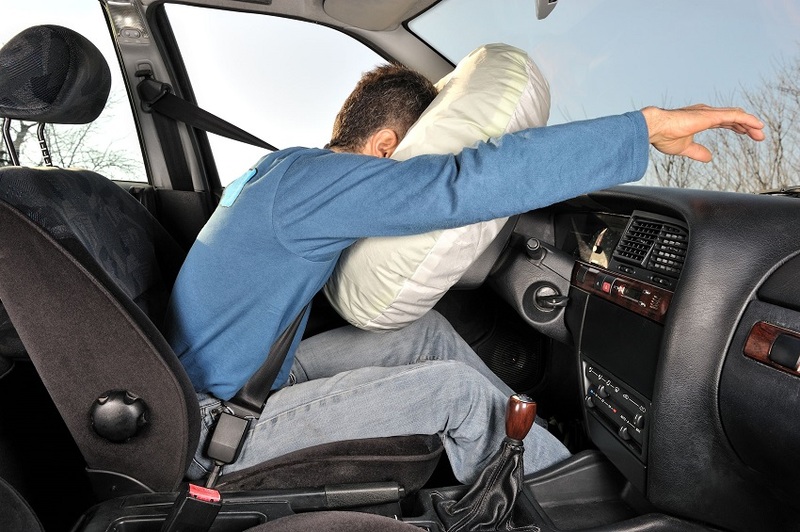 The airbag absorbs part of the energy that the bodies trigger as a result of the accident. 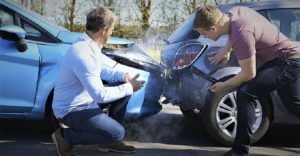 Avoid the impact of passengers (and, therefore, the damage) against the toughest elements inside the car. Decrease the risk of cervical injuries. 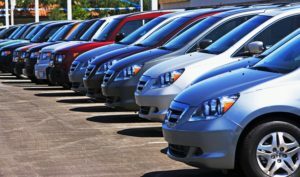 Reduce the risk of injuries that can cause the breakage of windscreens and/or windows of the vehicle. The airbags are usually incorporated in the front and rear seats, inside the steering wheel. And in the instrument panel. 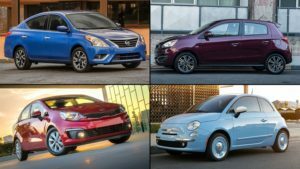 Although in the high-end they also go on the sides and on the roof of the vehicle. 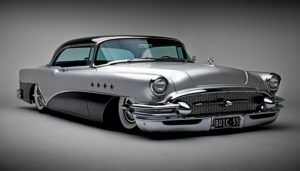 Its operation is due to an impact detector, located in the front body of the vehicle, with longitudinal and continuous deceleration sensors that are activated by an electrical impulse. The airbag is formed in its entirety in just 20 hundredths of a second, driving its force at a speed of approximately 300 km / h. That force we are talking about is translated into a pressure of 2,500 pounds to inject the interior of the airbag with a gas composed of nitrogen and carbon dioxide, which reaches a volume of between forty and eighty liters. When passengers are thrown forward by the impact of a heavy crash. Their bodies will be stopped by the airbag. Which in turn controls the exit of the gas through holes in the back of the bag. That is, once it has been inflated in its entirety. And its mission accomplished, the airbag is deflated to make it easier for users to regain mobility.